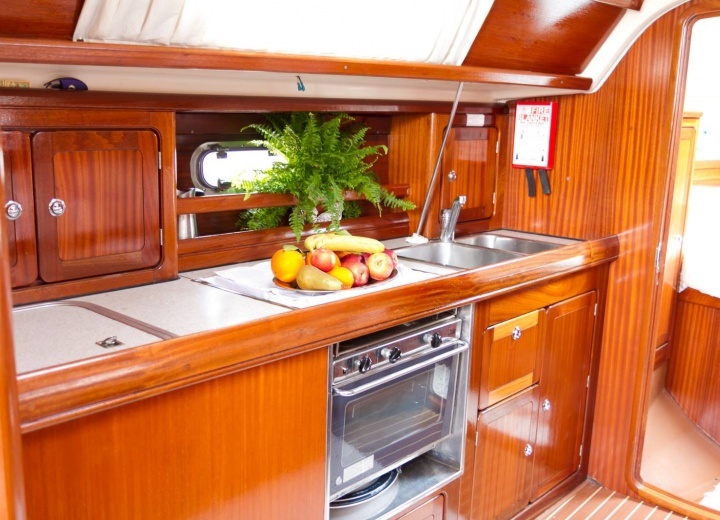 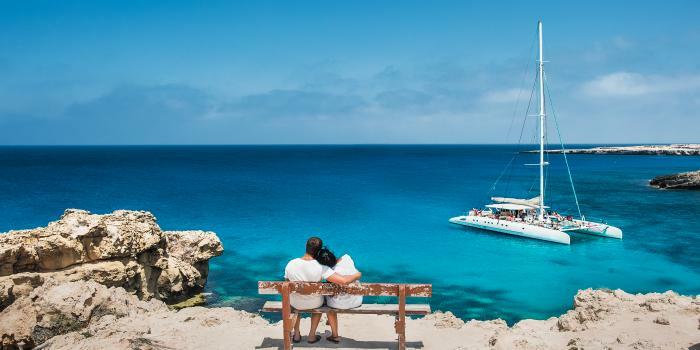 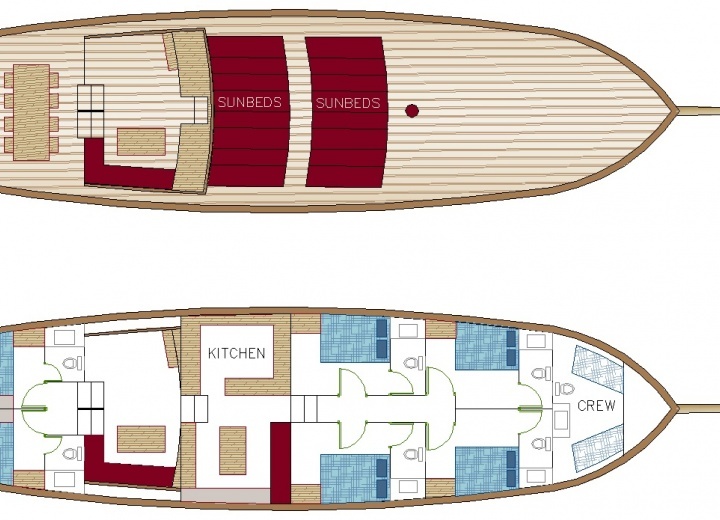 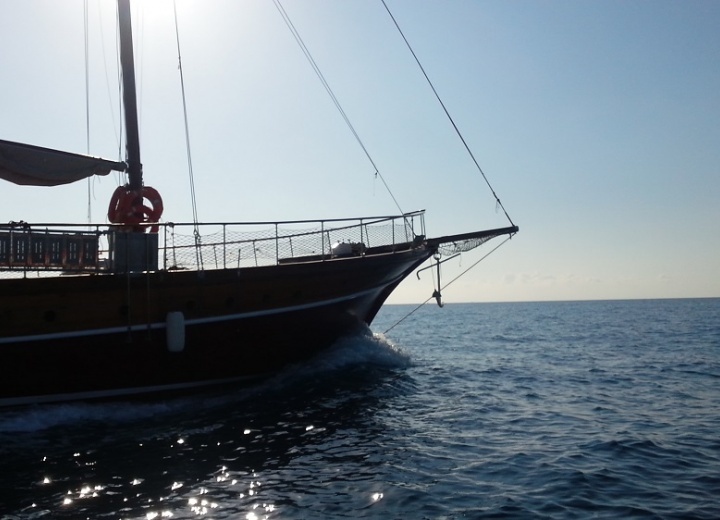 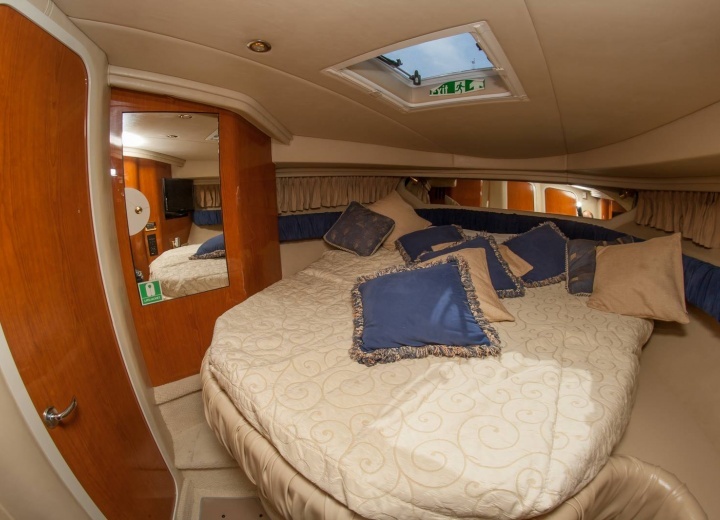 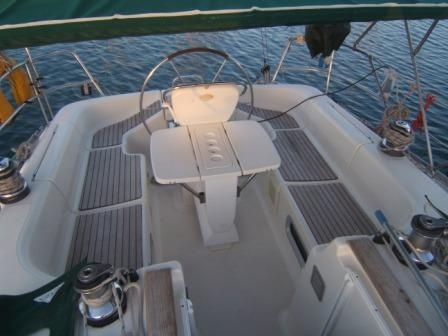 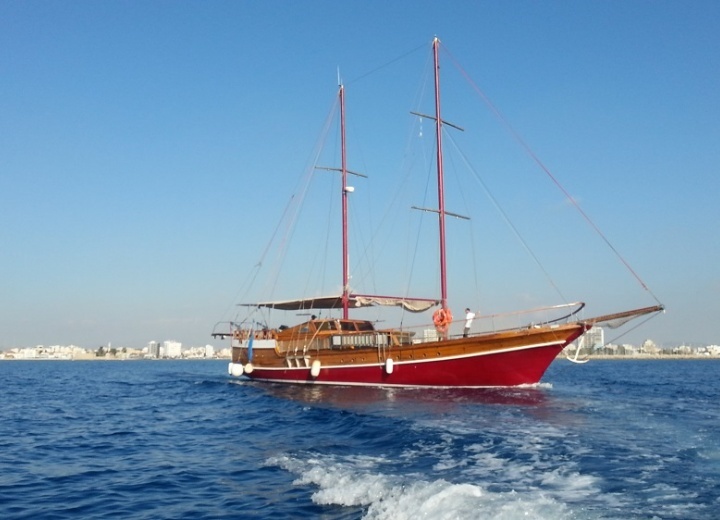 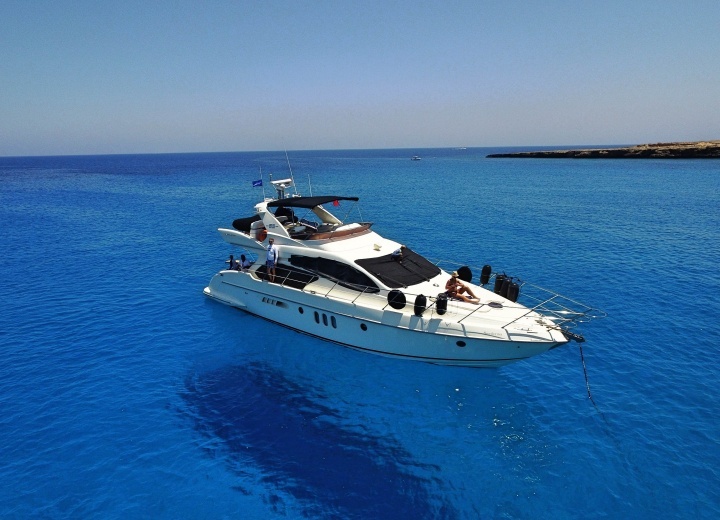 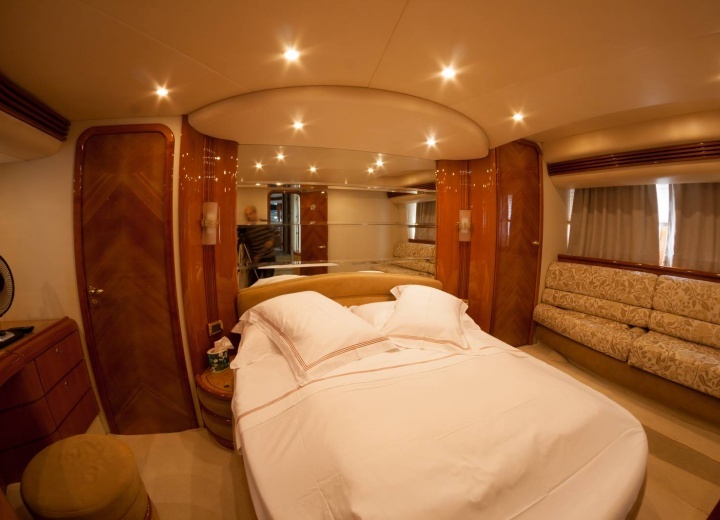 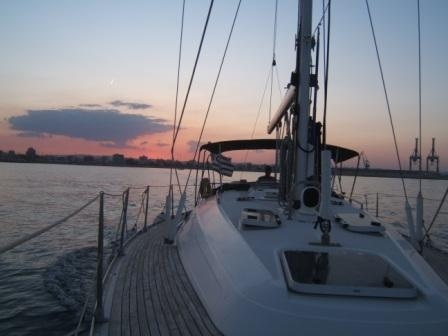 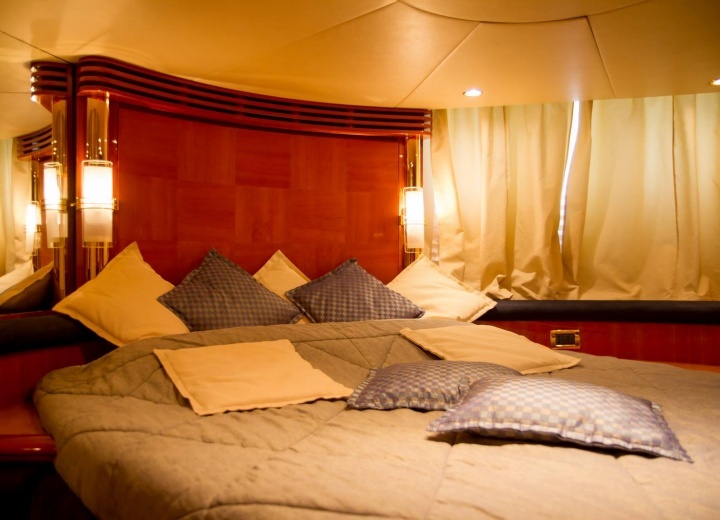 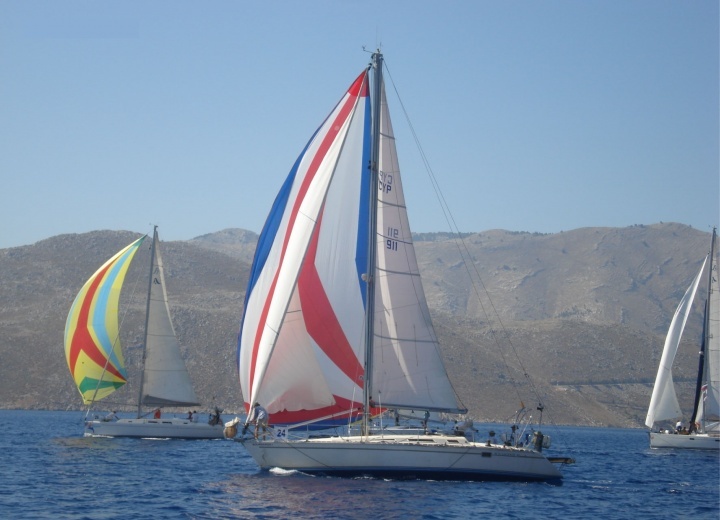 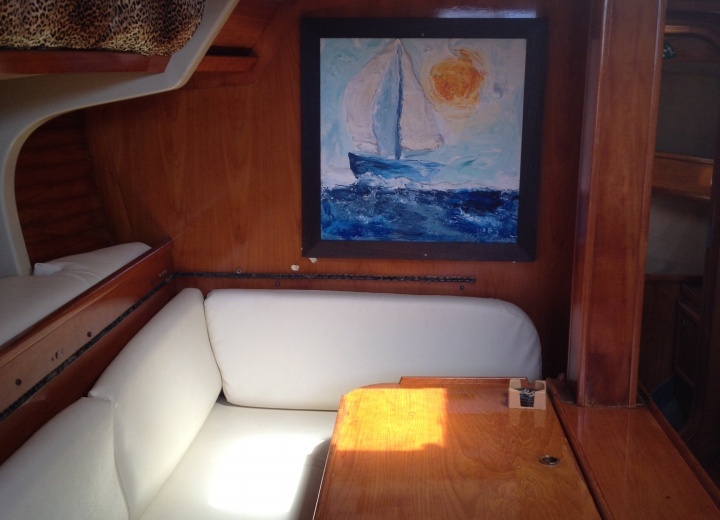 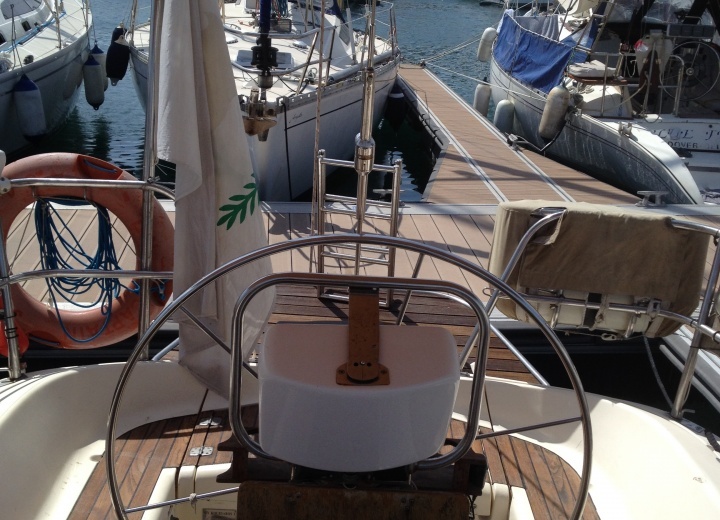 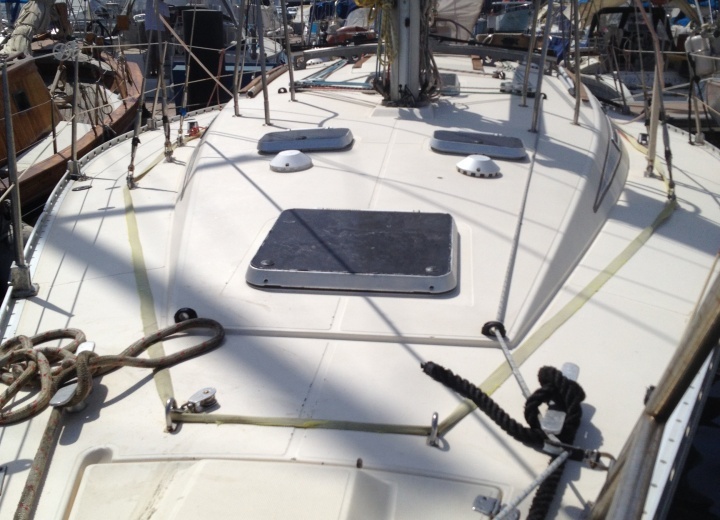 Sailing yacht holidays in Cyprus? 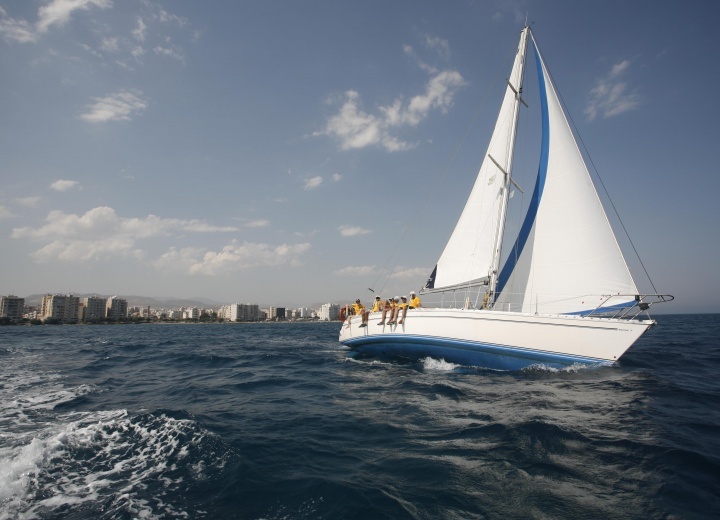 Welcome to Larnaca - a third biggest city in Cyprus, and the capital of Larnaca District. 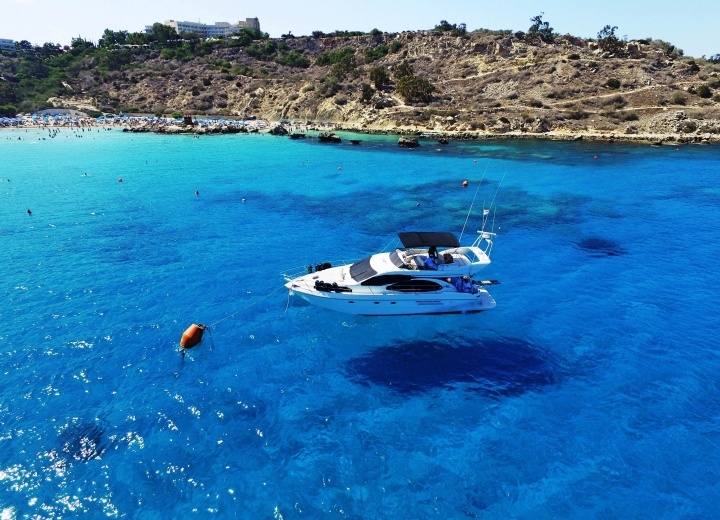 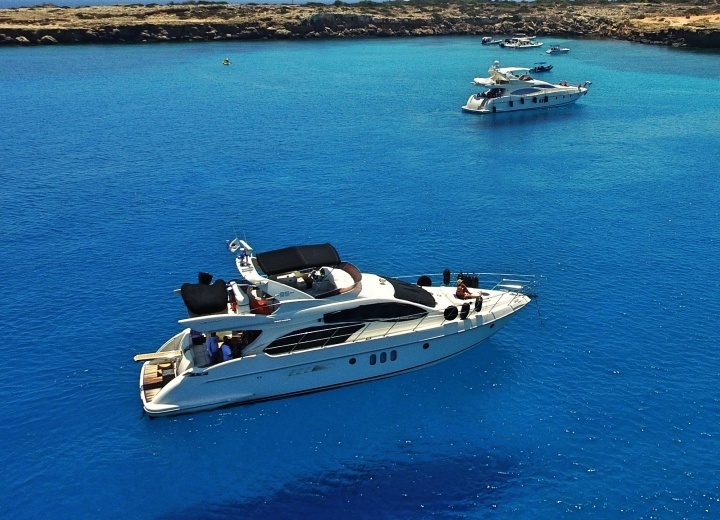 Located in the south eastern part of Cyprus, this city serves as a perfect place to hire a yacht, and embark on an unforgettable journey along the Cyprus shoreline. 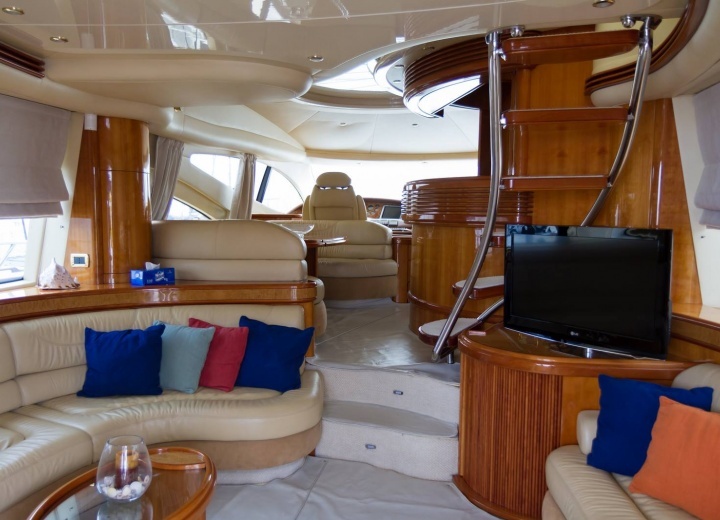 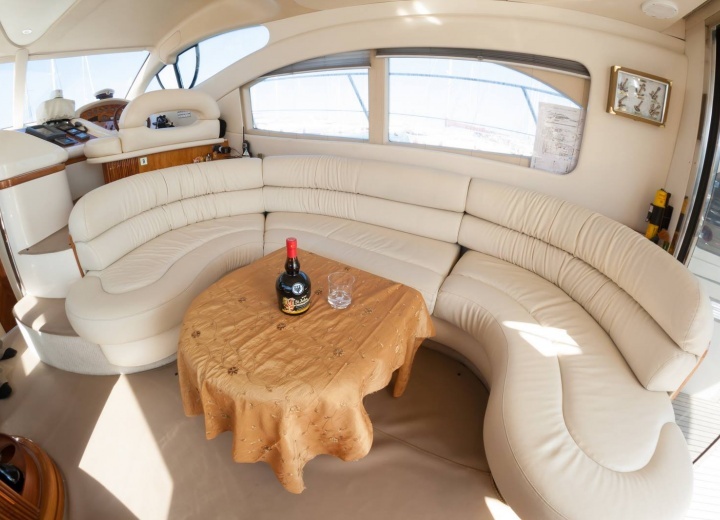 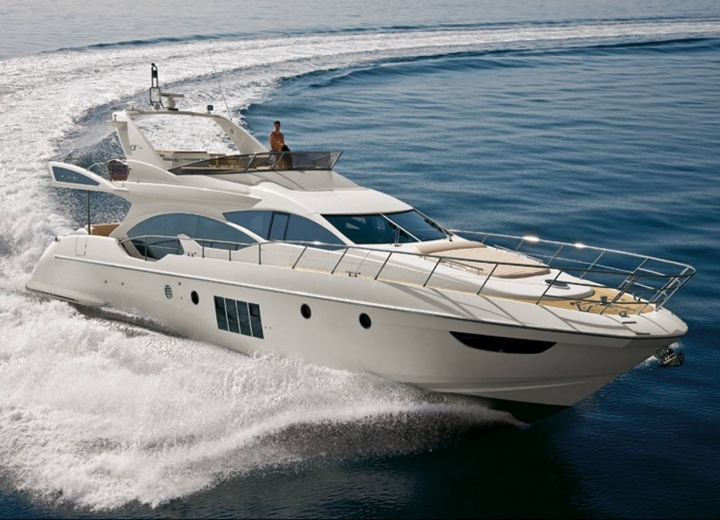 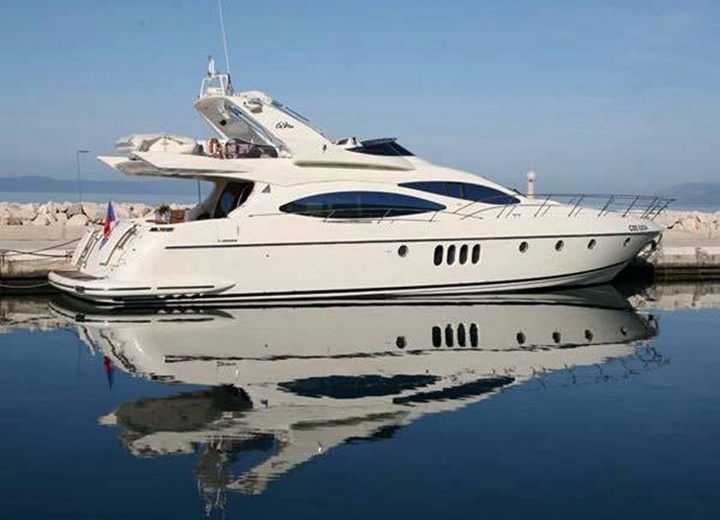 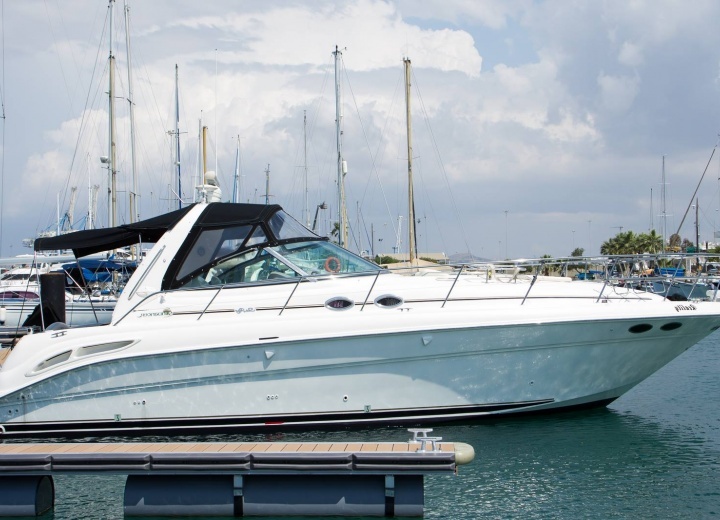 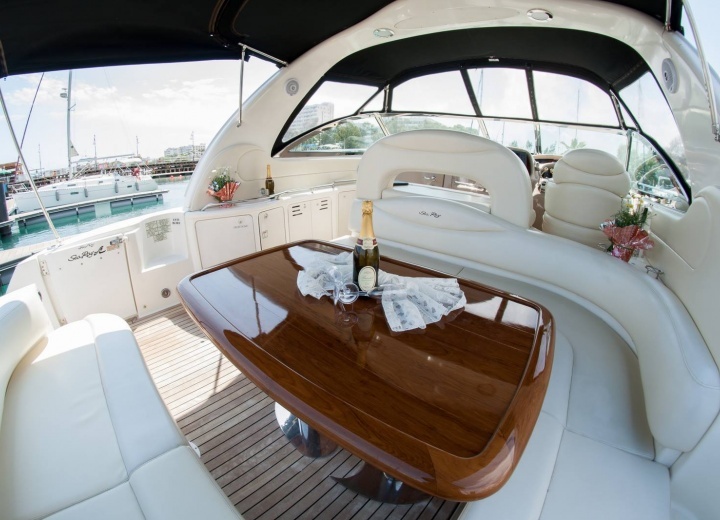 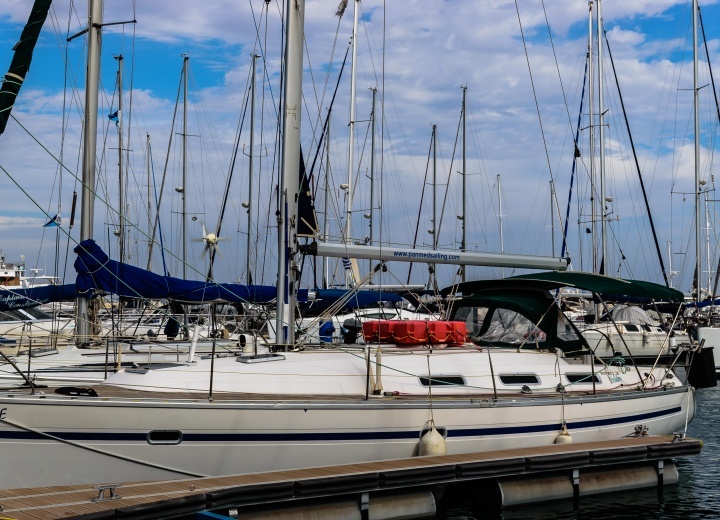 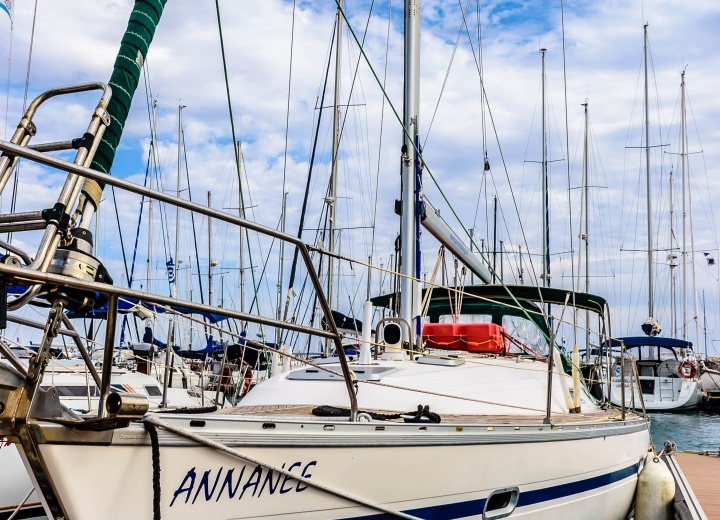 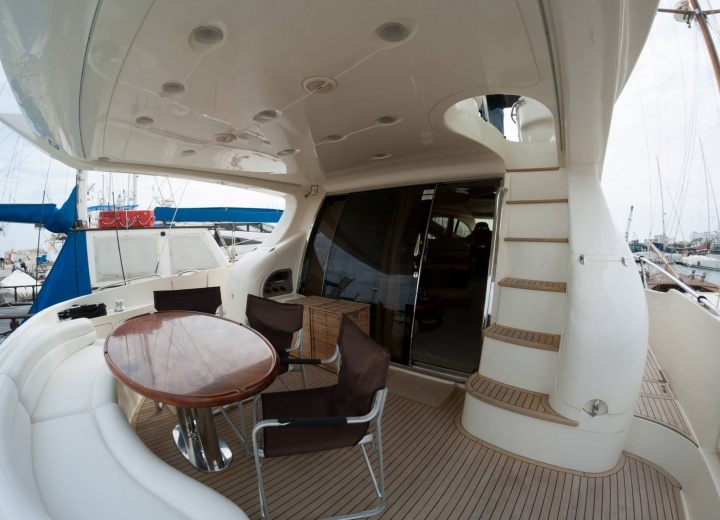 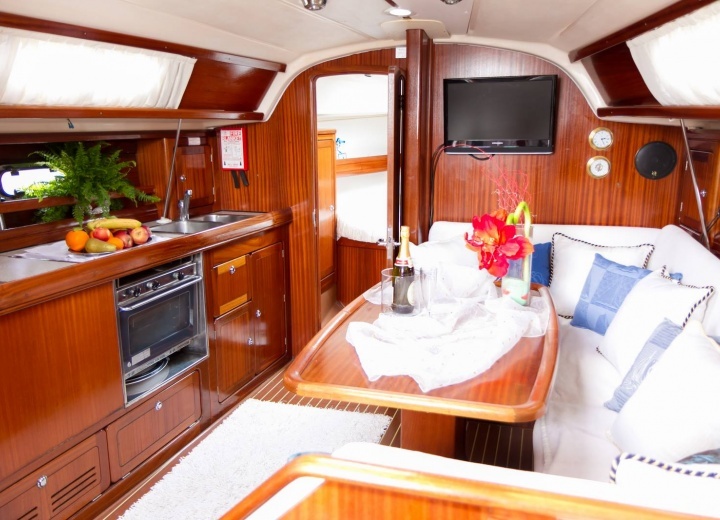 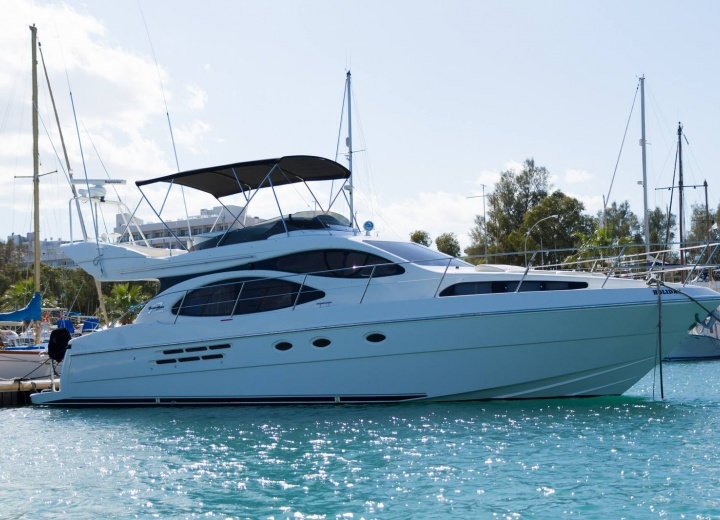 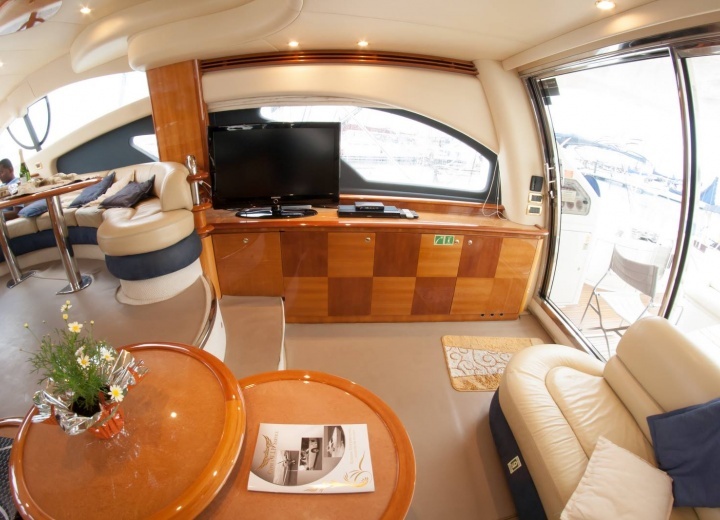 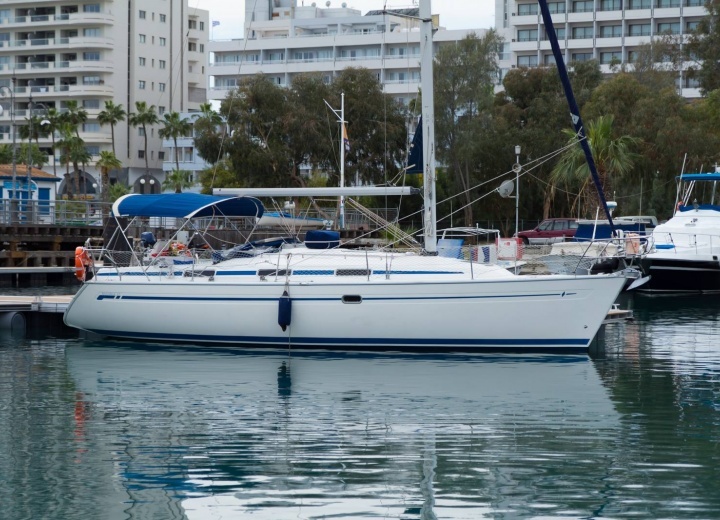 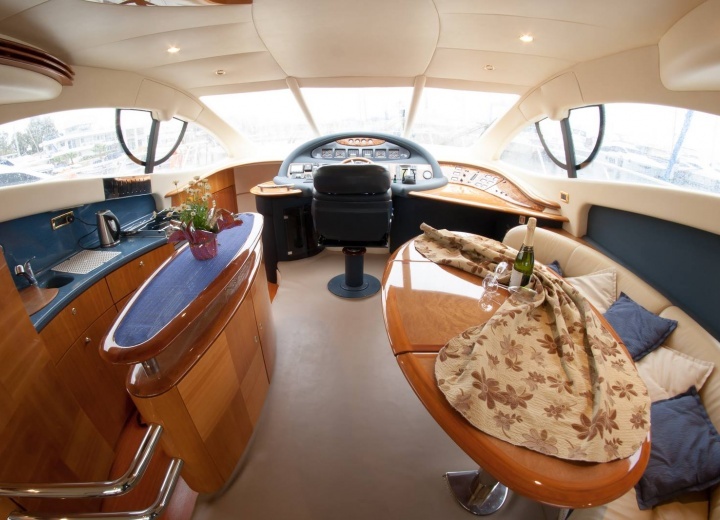 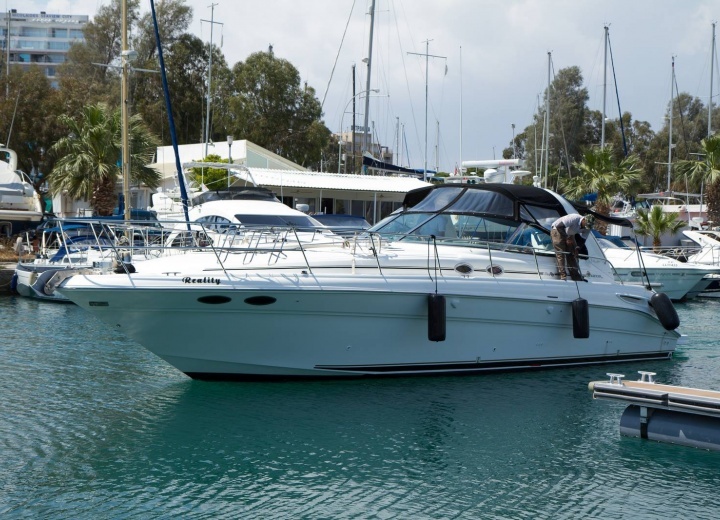 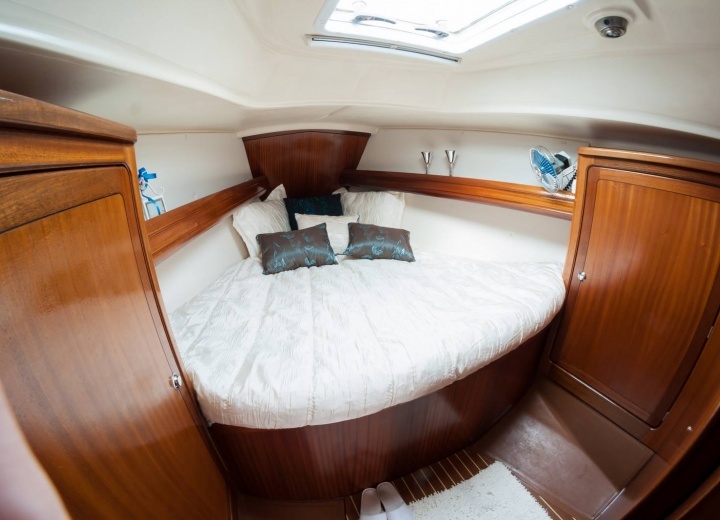 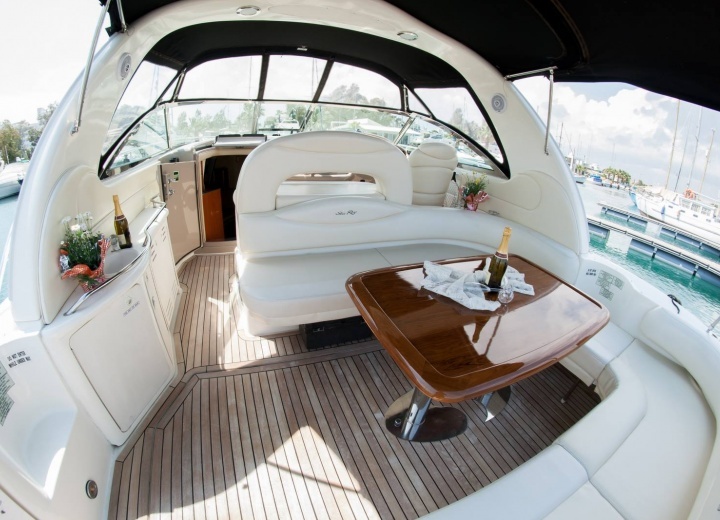 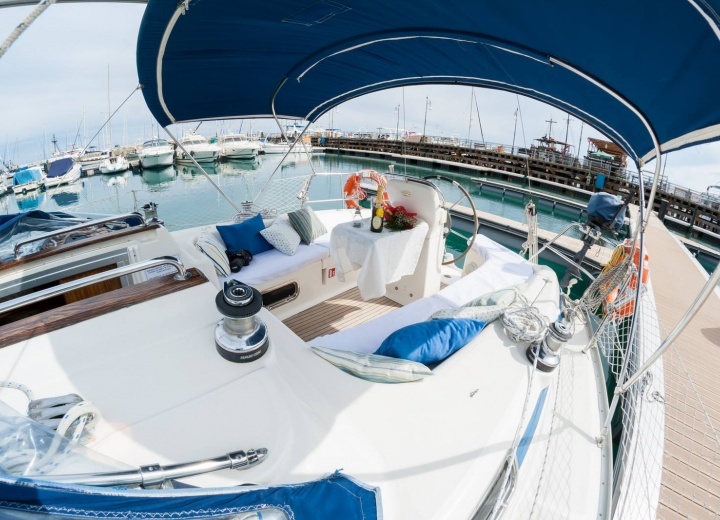 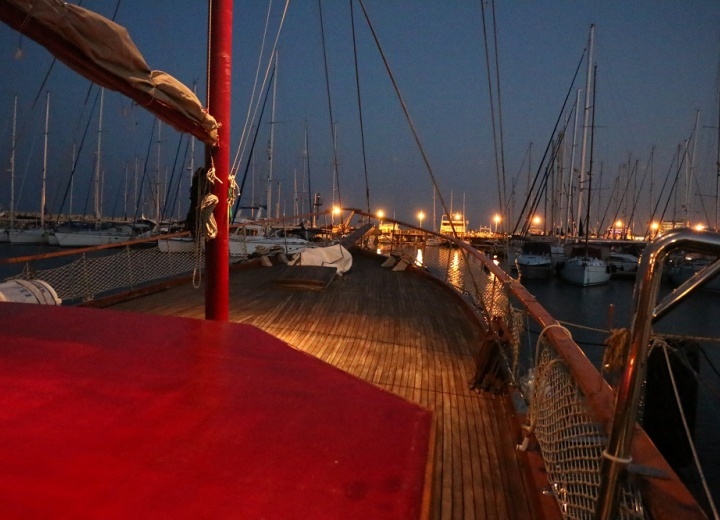 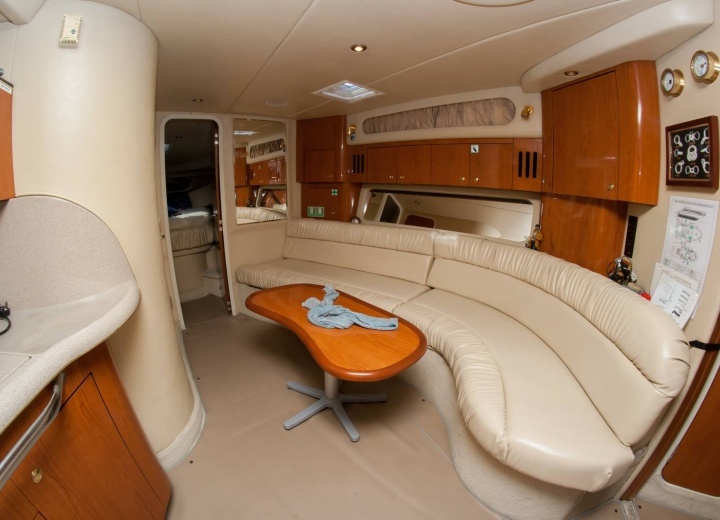 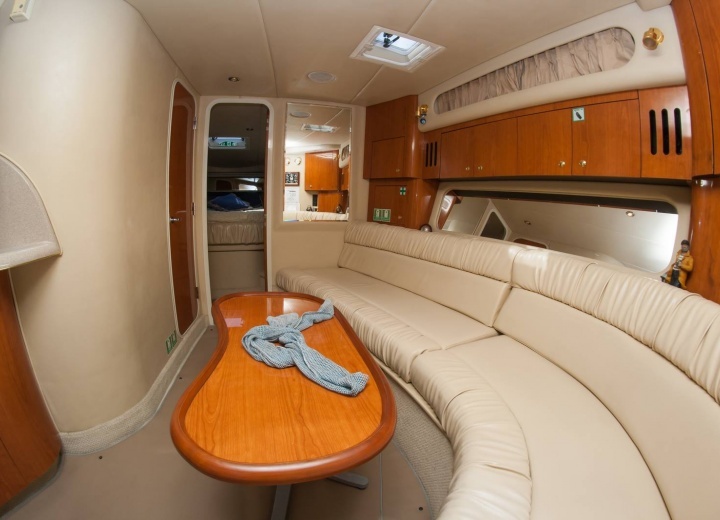 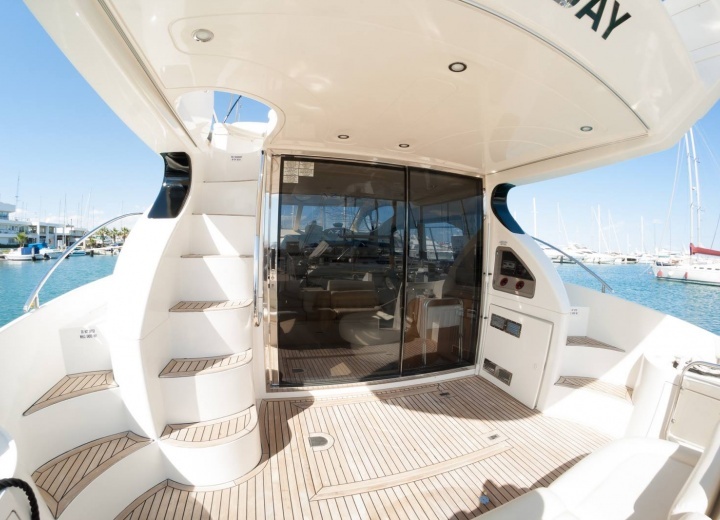 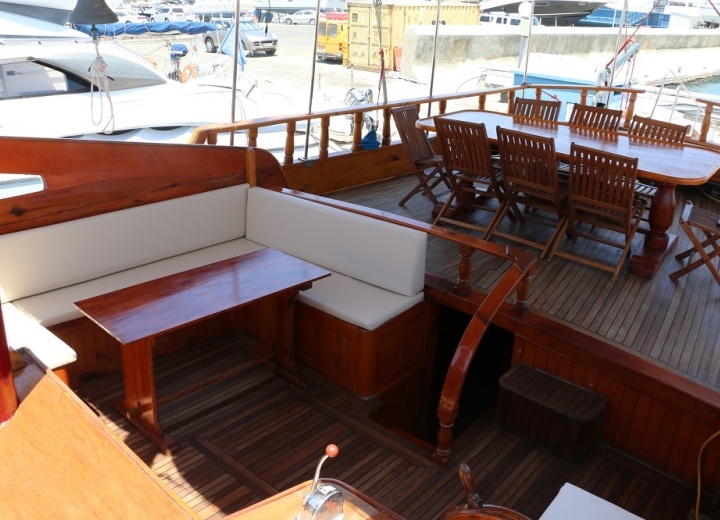 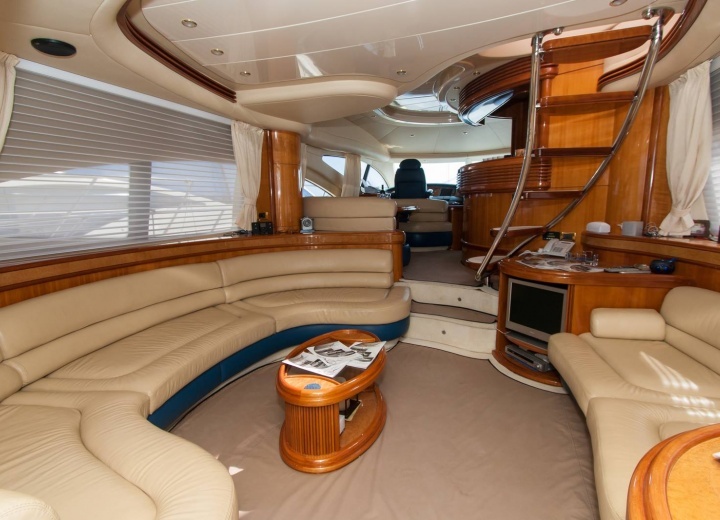 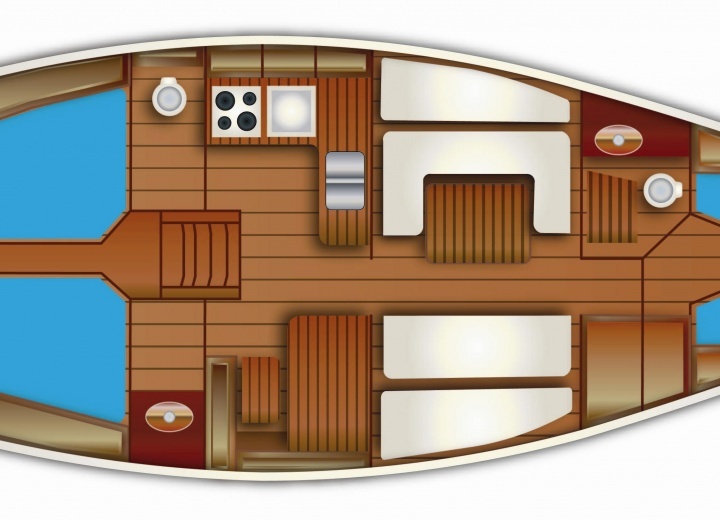 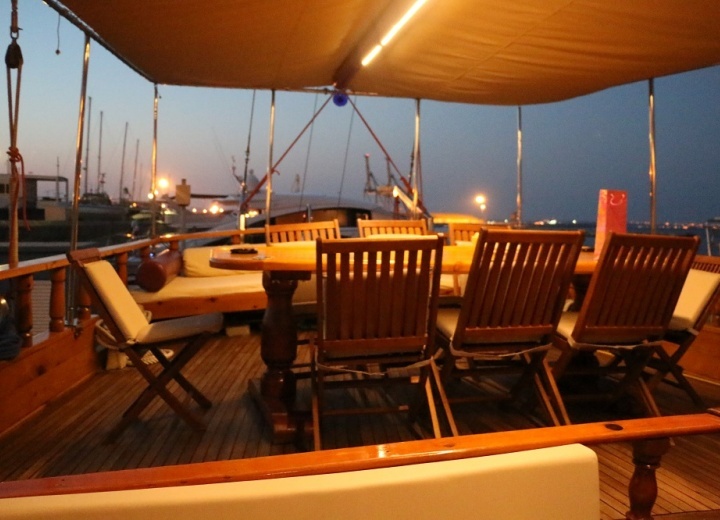 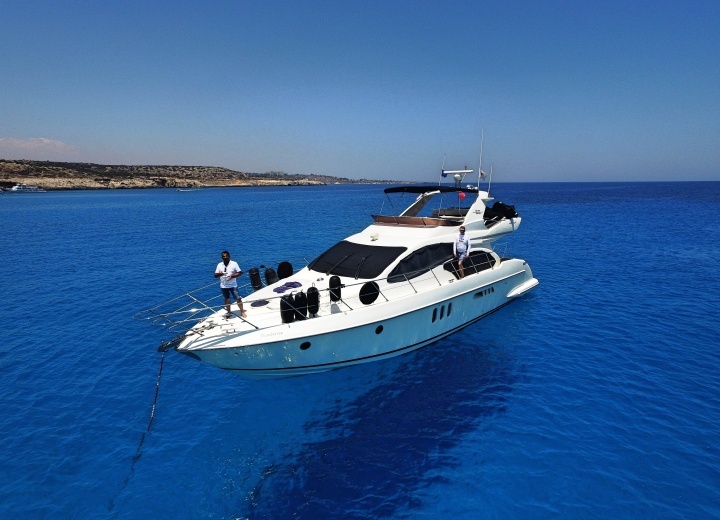 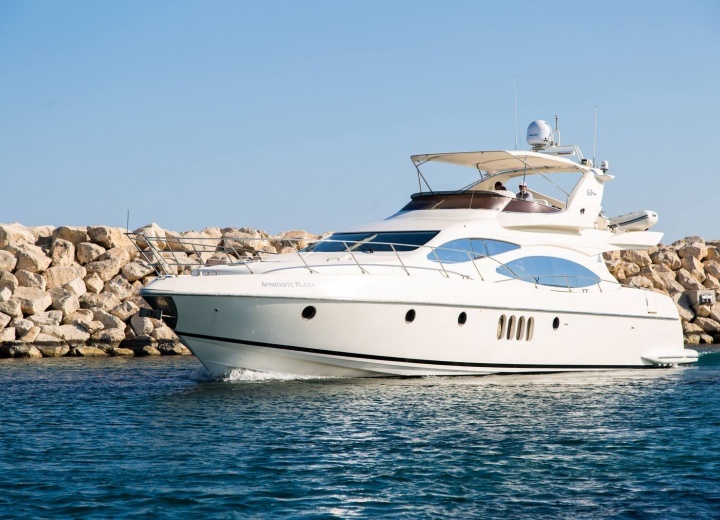 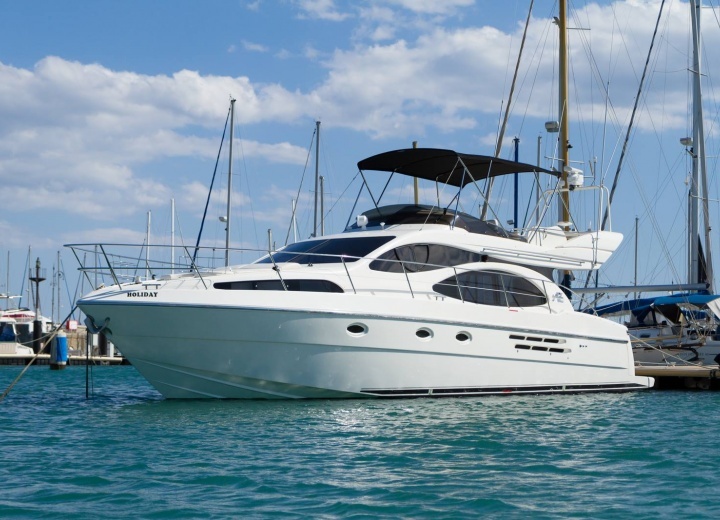 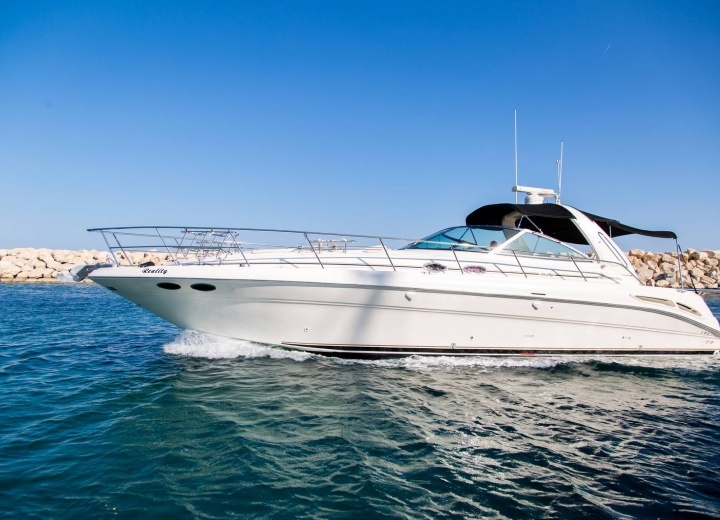 Rent a yacht in Larnaca, and get a chance to see some of the most famous landmarks on the island, including Larnaca Castle and Larnaca Fort - two structures of utmost importance, that were built in the 12th century, and were meant to protect the city from invaders. 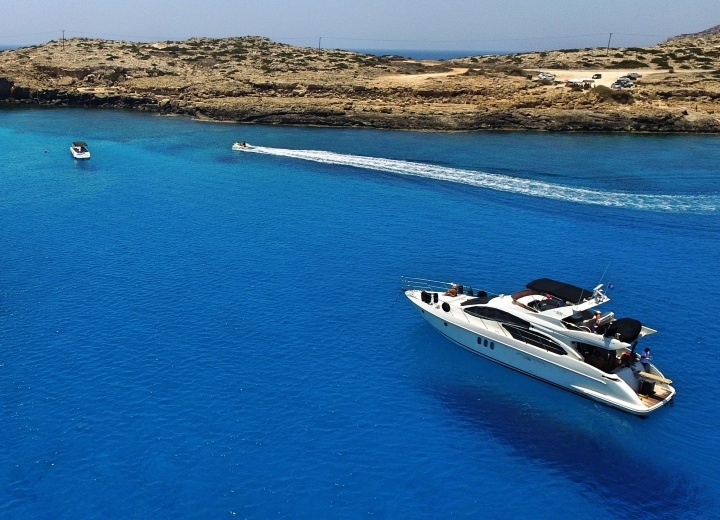 Getting a yacht charter in Larnaca will also be a perfect excuse to explore one of the cleanest beaches in Europe, including Mackenzie Beach - the hottest spot in town. 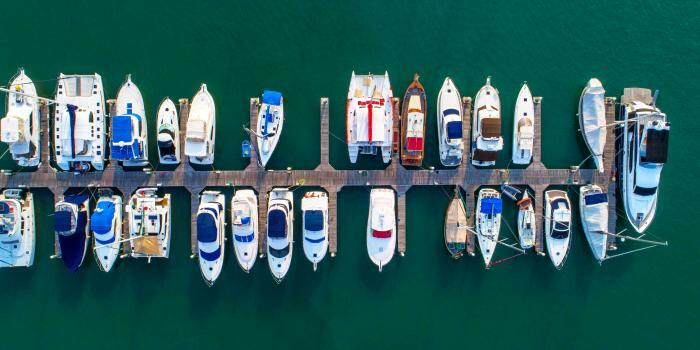 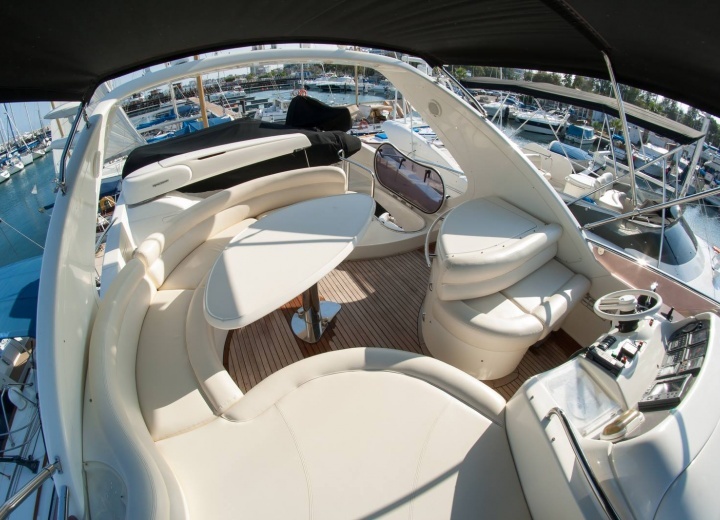 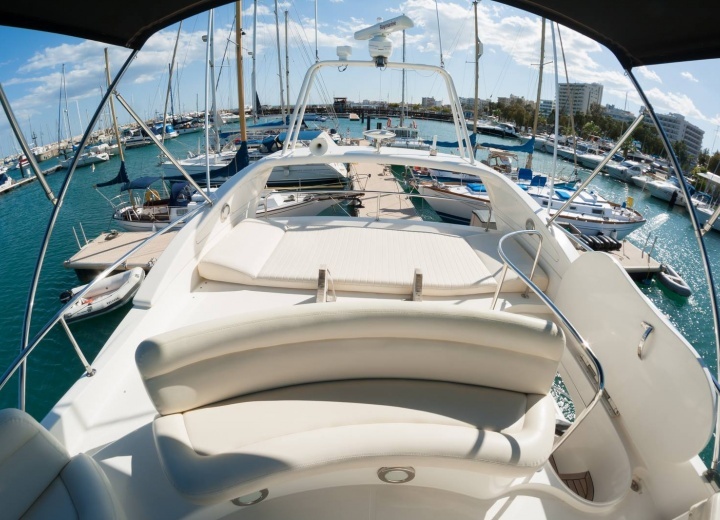 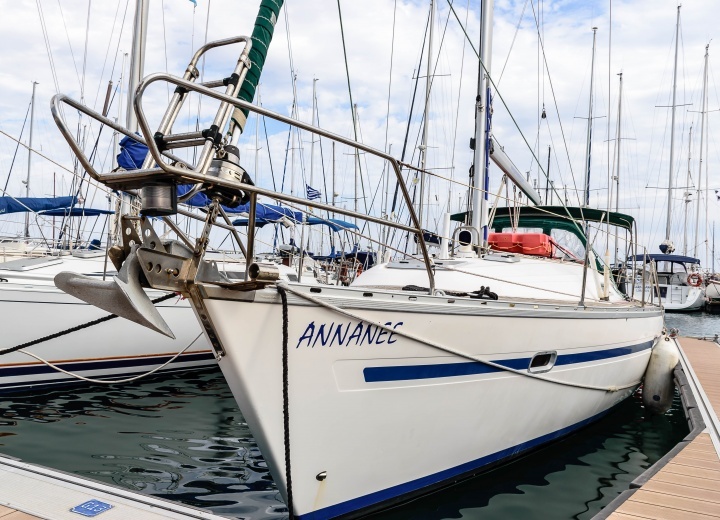 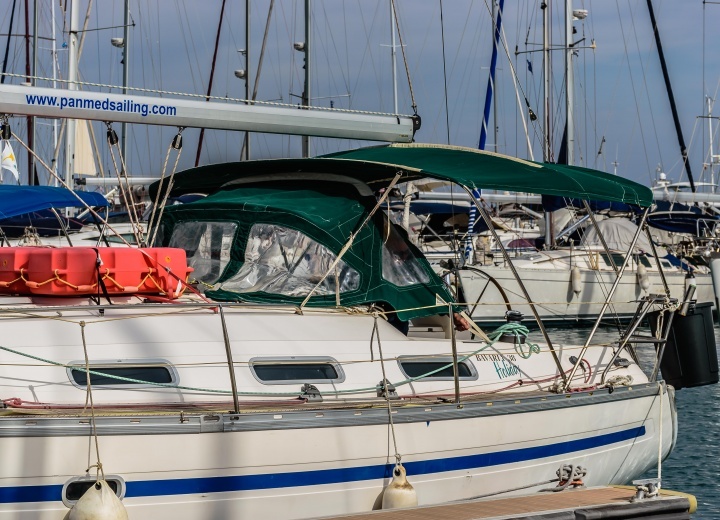 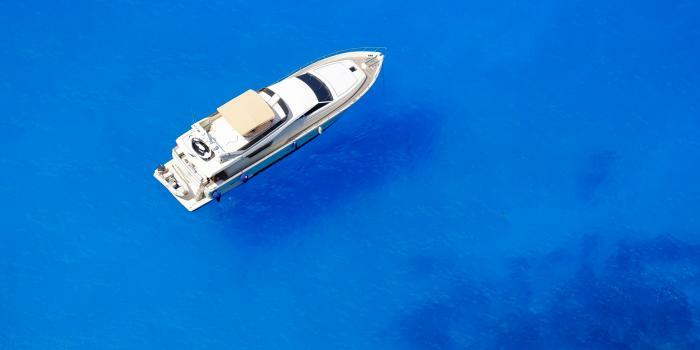 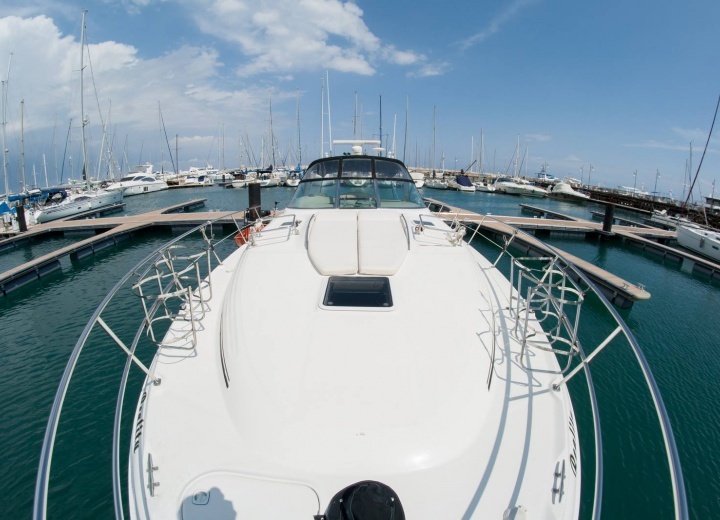 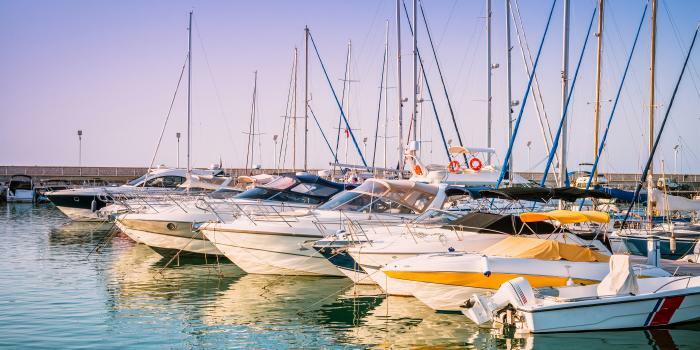 Yacht rental services are now available at the touch of your finger - start your journey from a crystal clear Larnaca Marina, and make sure to rediscover this beautiful city from a completely different angle. 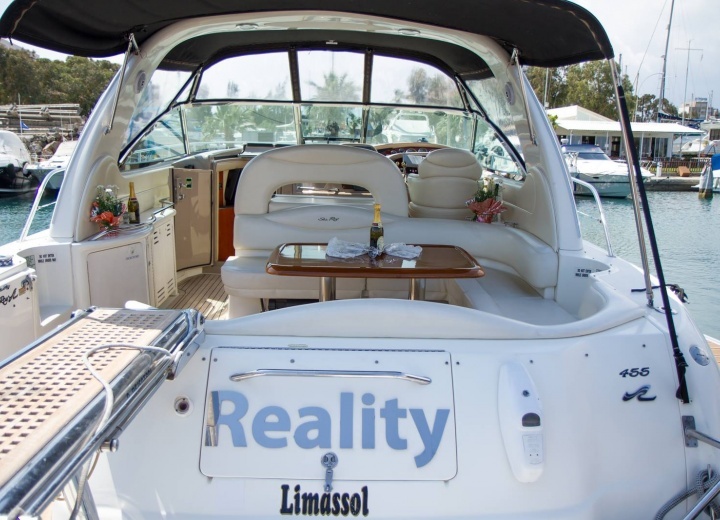 Boat rentals have never been so easy - book yours right now!